Needhams Point lighthouse is situated in the grounds of the Hilton Barbados hotel on the south-west coast of the island. 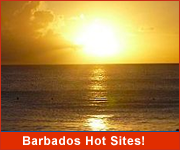 It is the second oldest lighthouse in Barbados dating back to 1855. 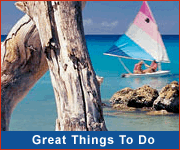 Located at the south end of Carlisle Bay. this octagonal lighthouse played an important role in guiding ships into this safe harbour. 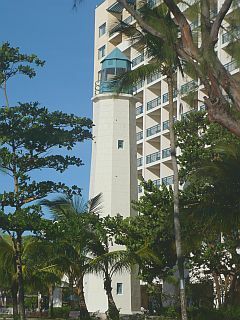 Unlike the other lighthouse in Barbados the Needhams Point lighthouse featured a stationary rather than rotating light. 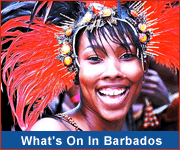 Other Barbados lighthouses are located at South Point, Ragged Point and Harrison Point. While the Needhams Point lighthouse site is open to the public, the tower itself is closed.